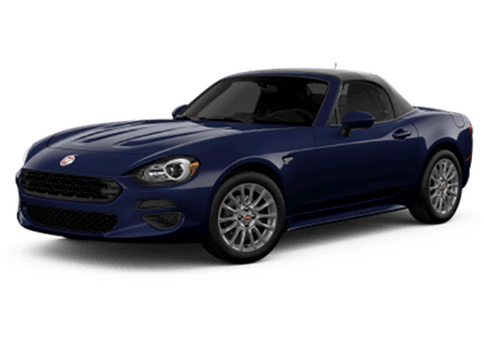 When you want a unique, efficient, and stylish vehicle for your life in and around the Kenosha WI area, the FIAT brand has a lot to offer in its world-famous lineup. 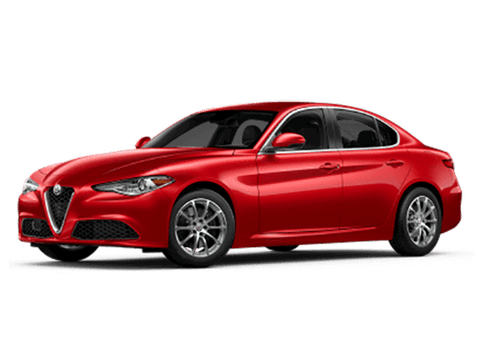 Palmen Fiat is your source not only for new and exciting FIAT models but also for one of the top selections of used models from a variety of automakers that you’ll find anywhere in the area. 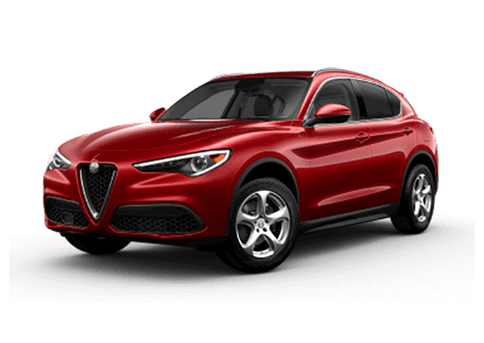 Our knowledgeable staff will answer all of your questions and help you find the vehicle that’s just right for you. 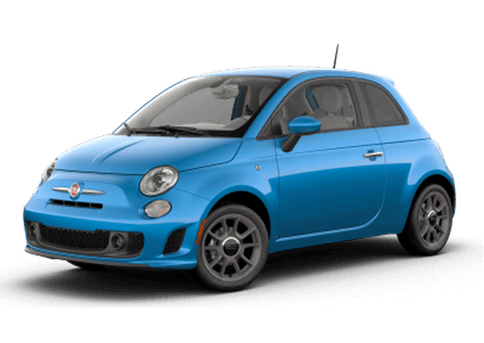 Whether you’re looking to own or lease a FIAT or you’d like to get in on our great everyday used savings, we’re on hand to help you here at Palmen Fiat. In addition to our surrounding community here in Kenosha, we proudly serve customers from other areas throughout the region including Milwaukee, Madison, and Racine WI. 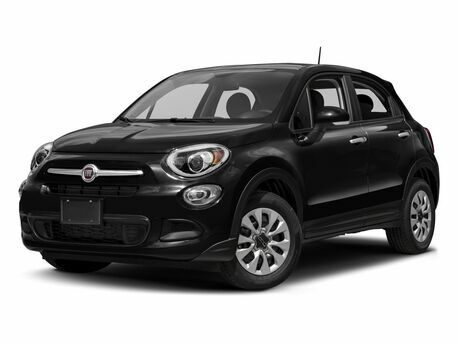 Our excellent selection of new FIAT models as well as used cars, SUVs, trucks, and vans is what brings people from all over to come see us at Palmen Fiat in Kenosha.